Welcome back to what is sure to be another exciting and productive school year! We hope that you have had an enjoyable and restful summer break. MORE HEALTH's official first day of teaching in Tampa Bay area schools will be September 24th. In the meantime, we are busy preparing our 25 health and safety lessons and communication materials for the school year. Summer is always a busy time for us! 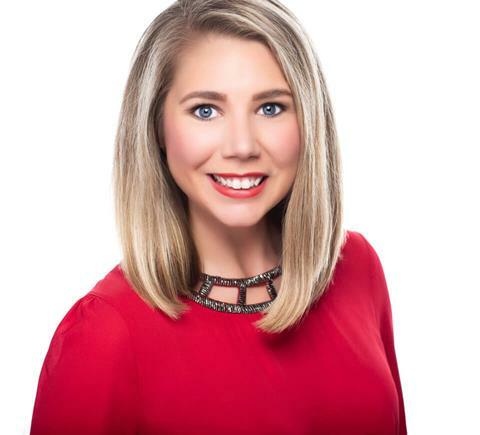 This month we recognize Laci Stokes, MORE HEALTH's Programs & Events Coordinator. Laci joined MORE HEALTH exactly ten years ago this month! 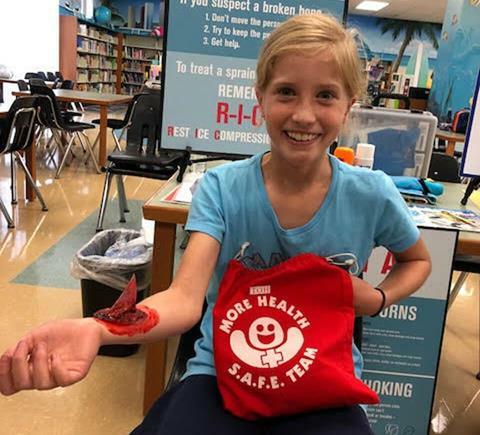 It was through our Operations Manager, Carlene Lemaster, that Laci learned about MORE HEALTH and our mission of providing health and safety education to children, teens, and adults. While she loves all MORE HEALTH lessons, Laci’s favorite would be the Bones 2: Bones & Osteoporosis Education "The Bone Zone" Lesson for second graders. 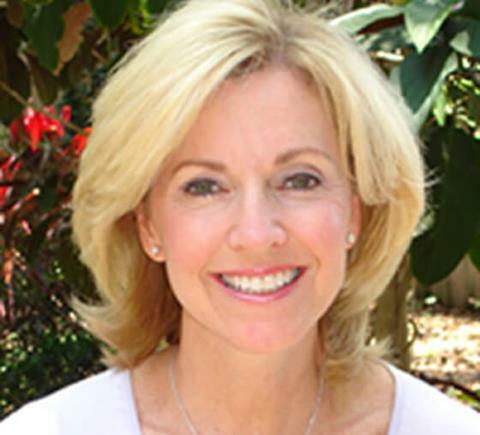 "For the first three and a half years at MORE HEALTH, I was an instructor teaching the Bones 2 lesson. I think I still sing, 'I broke my Bo Wo Wones in Louisiana' in my sleep," remembers Laci. According to the Centers for Disease Control (CDC), hand washing is like a "do-it-yourself" vaccine. However, a recent study published by US Department of Agriculture (USDA) determined that 97% percent of us are failing to wash our hands utilizing proper hand washing techniques as defined by the CDC! 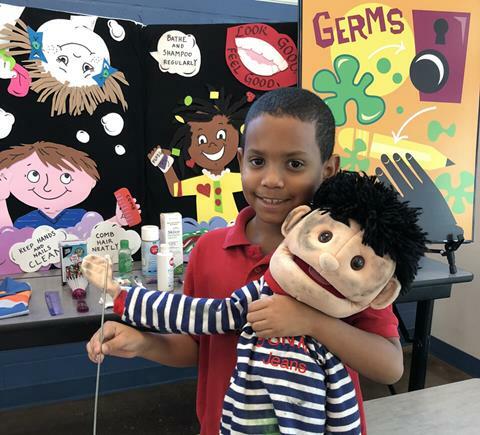 In MORE HEALTH's Personal Hygiene “Scrubba Bubba” Lesson, second graders learn proper personal hygiene habits that help fight off germs and stay healthy. At MORE HEALTH we believe in the importance of educating kids about basic safety and first aid at an early age. Empowering students with age-appropriate knowledge and skills can make a difference in an emergency situation. MORE HEALTH's Safety and First Aid "S.A.F.E." Team Lesson teaches fourth graders how to A.C.T. in an emergency: Assess the scene, Call 911, and Treat the victim. Mock emergency situations are utilized, including proper response to bleeding, fractures, burns, choking, and sprains.